** Celebrity narrators are subject to change. DIStracted Tip: You will receive your Candlelight Processional Badge at the restaurant for guaranteed seating at the American Gardens Theater for the booked show time. I will never forget the first time I was walking through the World Showcase and heard the most angelic sounds of “O Holy Night” coming from the America Gardens Theater. After spending a week hearing happy, joyful Disney music it was refreshing to actually hear a biblical Christmas song. I found myself running towards this music with my children in tow. 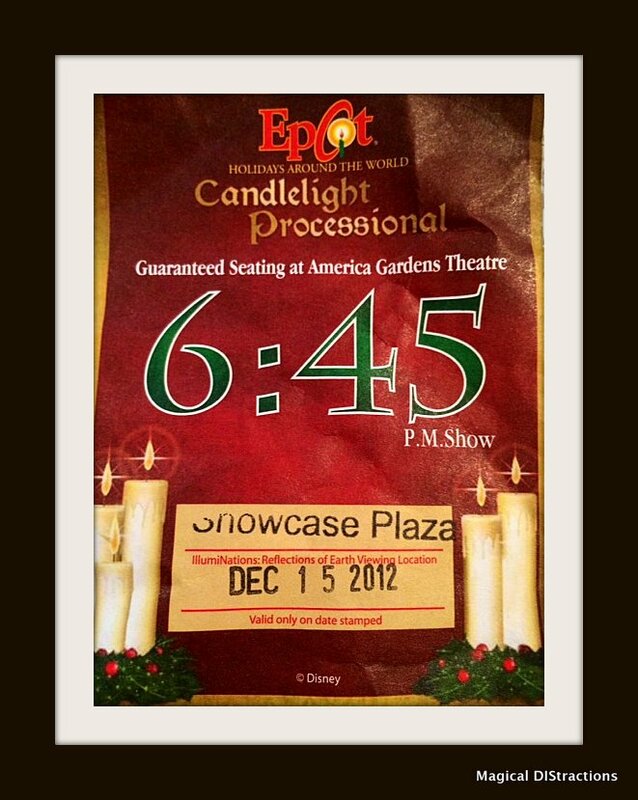 We stood in the back of a packed theater to catch the last parts of the Candlelight Processional. I was speechless. Speechless with tears streaming down my face. Never in my life had I ever seen anything like this before! Sure we go to church throughout the Christmas holidays, however, nothing can prepare you for the delivery of this message until you see it for yourself! We booked the Candlelight Processional Dinner Package for the very next year so we could sit and watch it all the way through. Lea Salonga, voice of Jasmine and Mulan, was the celebrity narrator and she was amazing! This will continue to be a tradition for my family each and every year we travel to Walt Disney World over the Christmas Holidays. I assure you, this is something you do not want to miss! Seating at the Candlelight Processional is first-come, first-served unless you’ve reserved a Candlelight Processional Dining Package. Dining packages are paid for at the individual restaurant, where you’ll receive your Candlelight Seating badges for seating at the America Gardens Theatre for the booked showtime. Advance reservations are highly recommended for the Candlelight Processional Dining Packages and can be made up to 180 days prior to your visit. 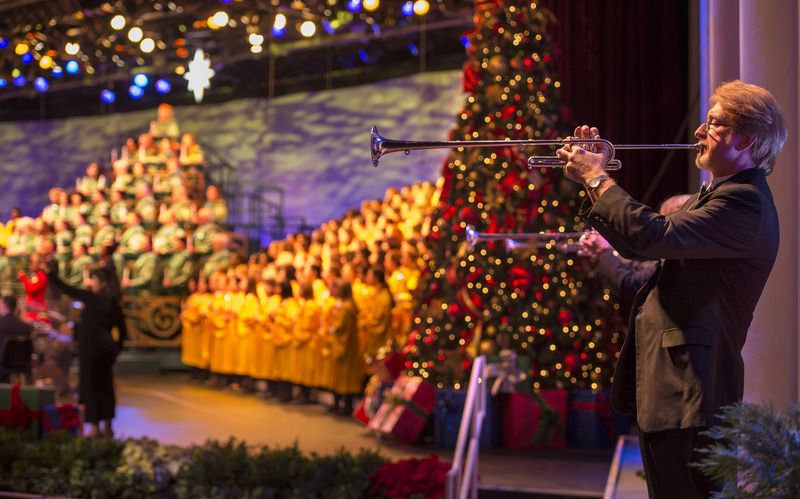 Christmas in July – Candlelight Processional Dinner Packages on Sale NOW! 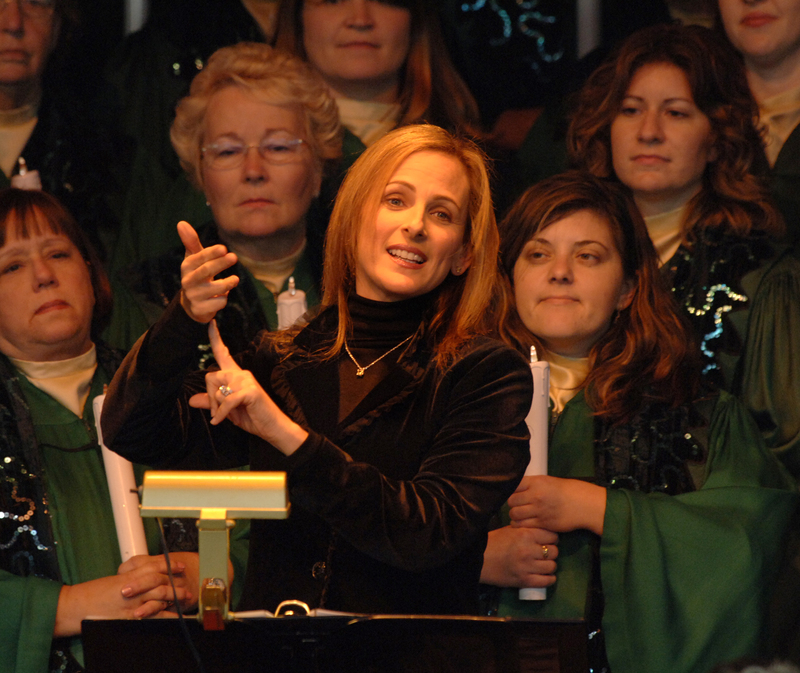 LOVED the Candlelight Processional. Went and saw it for the first time last December, and was in awe. The way they filed the choir in, and the way they had them stand, was perfect. Then Neil Patrick Harris came on stage, and proceeded to tell the story, with the help of the choir. I can’t wait to do it again. Waiting to see who they get for the 12th to make my decision!